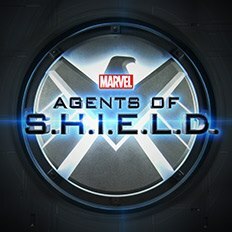 Check out this sweet first trailer for Joss Whedon’s Agents of S.H.I.E.L.D set to debut on abc. The trailer shows J. August Richards performing superhuman feats and behaving eerily reminiscent of Marvel’s Luke Cage. You may remember we last speculated that he was playing Nick Fury jr. The trailer is very brief but literally whets our appetite for what could come next. Richards is most well known for playing Charles Gunn in Joss Whedon’s Angel and recently played villain “Mr. Blank” in CW’s runaway hit “Arrow”. What do you guys think? 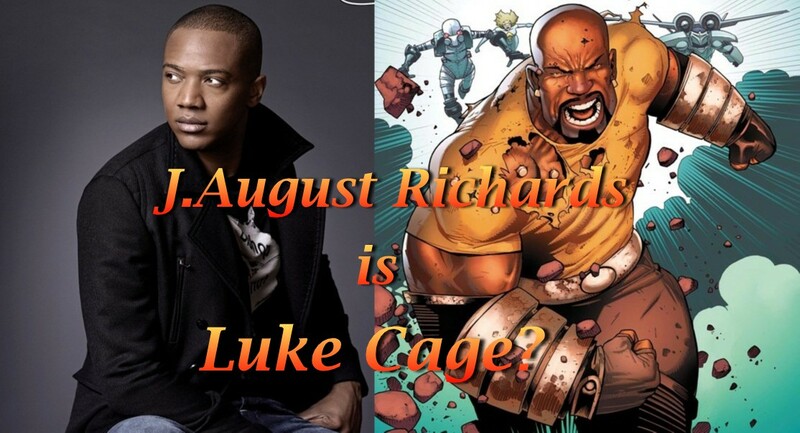 Is J. August Richards playing Luke Cage.? or some new superhuman with enhanced strength? no no no! please don’t let him be cage!